After the current round at 9p is over, the final round will be started. Finals: Group elimination/PAPA finals 4-player w/3 matches per round. 8, 12 or 16 people depending on number of people that participate in Qualifying. 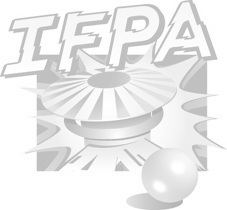 IFPA dues of $1 per player is covered by Zanzabar! Any additional money that is donated will be added to the prize pool!